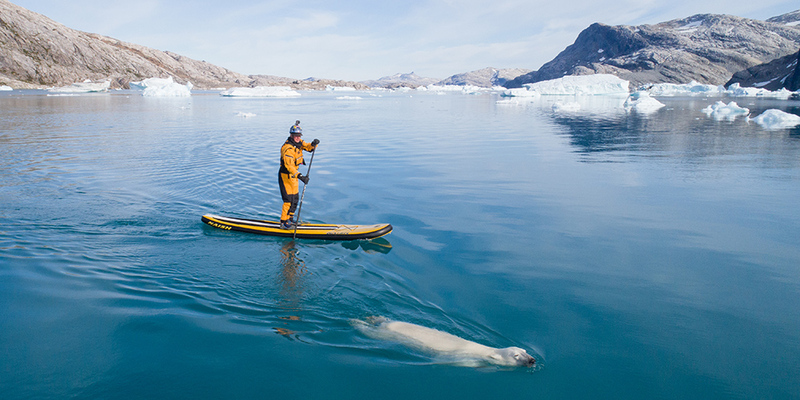 Mike Libecki, famed National Geographic Explorer and Dell Ambassador, has been on more than 75 expeditions to the most remote areas of the world. 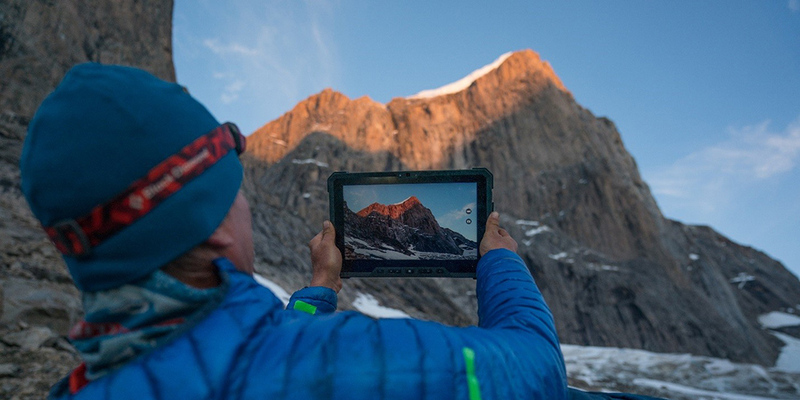 This time, Dell’s partnership with Mike allowed him and his team the opportunity to explore and document his most recent trip to an unexplored portion of Greenland, traversing -20 degree artic weather while using Dell Latitude 7212 Rugged Extreme Tablet to help navigate the rigorous terrain and climb the most remote, demanding ascent the region has to offer. Greenland: Unexplored Earth is part of a new virtual reality (VR) series documenting Mike’s adventures. Mike and his team used the power of Dell Precision workstations to create these 360-degree VR experiences with the goal of inviting people to explore places they never dreamed of going, and give them a stronger appreciation for the planet, particularly with the growing impact of climate change. Exploration is my passion and has been in my blood for generations. I’m fortunate to be able to make my living as a modern-day adventurer, working (and playing!) in the world’s most remote regions. 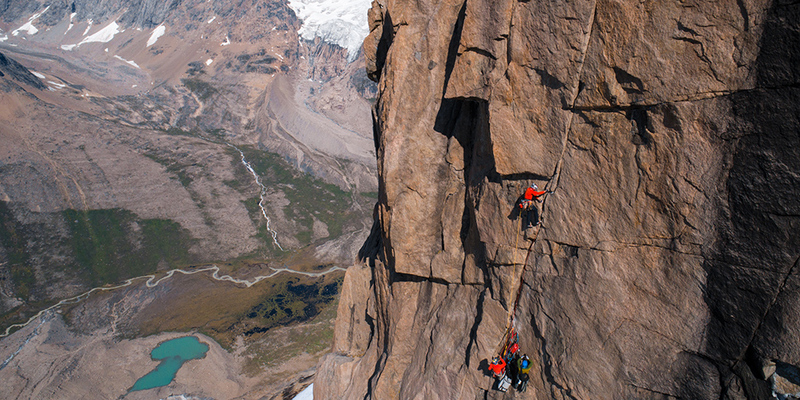 I’m a climber, and seek mountains, and the largest rock walls in the world that haven’t been touched by anyone else. I never cease to be amazed by this planet on which we’re blessed to live. I have spent more than an accumulated year of my life on expeditions in Greenland (12 and counting, to be exact), since my first time there in 1998. Naturally, it’s a dreamland for climbers, kayakers, skiers and lovers of nature seeking remote unspoiled Earth. However, during my last expedition to Greenland last year, I observed the changing ice levels and glacial formations. It made me want to redouble my efforts to raise awareness about the beauty and wonder of the arctic world and let people see the raw power and magic of our planet before these last untouched tracts are changed forever or gone completely. Thanks to Dell and a crew of filmmakers and fellow explorers, we recorded this last adventure in VR to share this piece of our world that they will likely never experience otherwise. 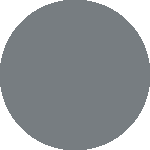 We recorded footage in 8K high-definition, 360-degree VR to ensure a high degree of personalization and intimacy to the experience. We wanted an armchair viewer with the headset on to feel like he is right next to me as I dangle 300-feet off the ground or paddleboard alongside swimming polar bears. You really get a sense of the majesty of these environments when you are totally submerged in it via VR. The 360-degree video captures the essence of exploring in a way that a static picture or standard video cannot. We used powerful Dell Precision workstations to create this experience and recently premiered it for attendees at CES and the Sundance Film Festival. When people removed their headsets, they exuded an energy similar to what I felt on my journey. 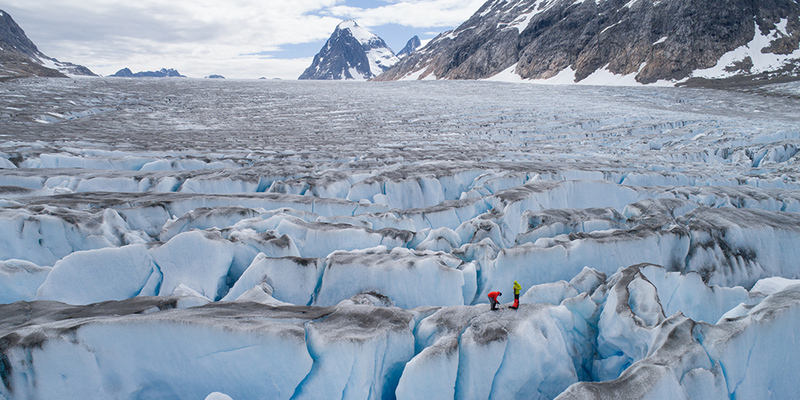 The Greenland experience itself would also not have been possible without durable technology for the 40-day journey. The gear we use in the field cannot fail, and I knew from my previous adventures using the Dell Rugged tablet that I could rely on it 100 percent. 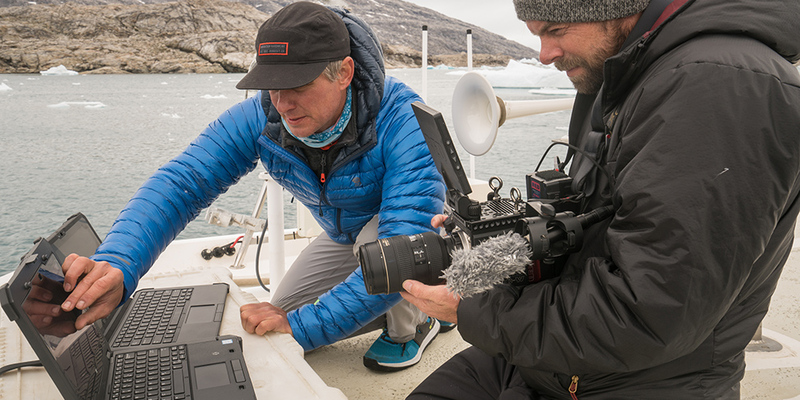 We set sail into the unknown Greenland eastern sea and put the Dell Latitude 7212 Rugged Extreme Tablet to the absolute test. For six days, the boat was stuck surrounded by ice. We looked for a passage out of the sea ice using the Dell Rugged tablet with a drone. We loaded the Dell Rugged tablet into a haul bag and launched it off of the 2,000 foot wall to see if it would survive – and it did. Though the screen was cracked from the fall, it powered right up when we got to the bottom. As I begin planning my next adventure, one thing I know for certain is that I can rely on Dell Rugged. The Dell Rugged tablet helped take us to some of the most remote places on earth, handling everything we threw its way…literally. Now, with the ability to record and share my experiences using VR technology, we can bring these incredible experiences to more people and help shine a spotlight on solving some of our world’s most important issues, like protecting our planet. It’s amazing to think about the future of exploration with powerful technology.